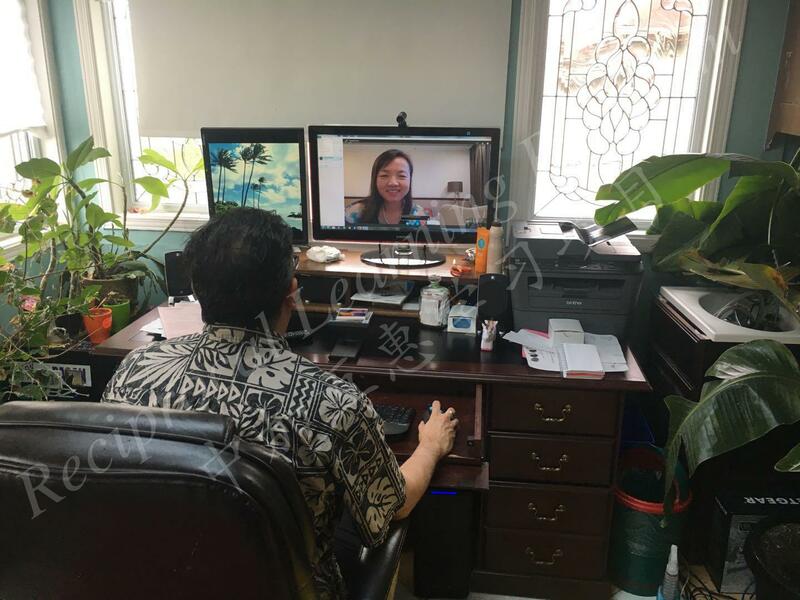 Former Principal Mr. David Garlic of Walkerville Collegiate Institute hosts a Skype meeting with Chinese Sister- School High School Affiliated to Southwest University. Alongside Principal Garlic includes: Dr. Shijing Xu SSHRC Project Director, Dr. Geri Salinitri & Dr. Jonathan Bayley SSHRC Project Co- Applicants from the University of Windsor, Ms. Ju Huang PhD student from Southwest University, and research assistants Nevin & Stephanie. On June 20, 2018, Tecumseh Vista Academy and Bashu Primary School held a Skype meeting with the participation of Bashu’s local sister school partner. The meeting provided a platform for students from TVA, Bashu Primary School and Bashu’s Sister School to have math exchanges with each other through sharing and playing math games.